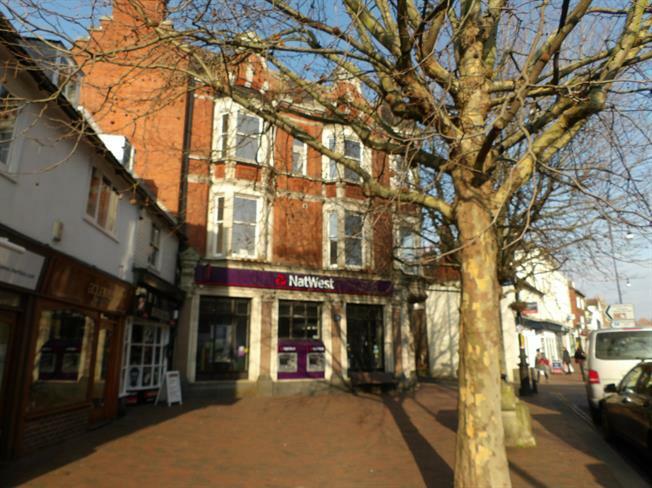 1 Bedroom Flat For Sale in Tonbridge for Offers in the region of £225,000. Freeman Forman are delighted to offer to the market this beautifully refurbished one bedroom converted apartment, located in Tonbridge High Street close to shops and the mainline station. Accommodation comprises of an open plan living room/kitchen with wooden flooring, and integrated appliances, bedroom and stylish bathroom. The property has original features and overlooks the High Street.